Come and visit Narooma – unspoilt heaven on the South Coast! Narooma is approximately 4.5 hours south of Sydney, and 3 hours from Canberra on the beautiful NSW South Coast. If you’ve never been here, you’re in for a treat! Boasting one of the most temperate climates in the world, Narooma is known for it’s oysters, clear waters, unspoilt environment and some of the best vistas in Australia. 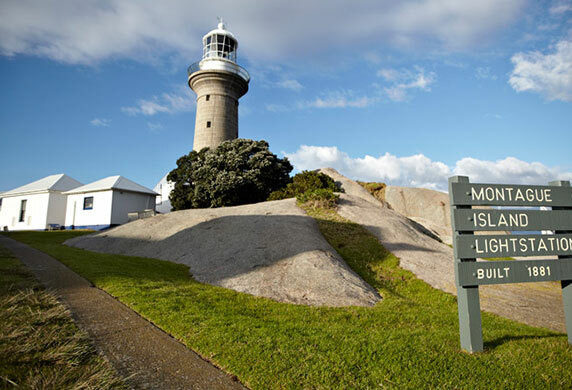 Narooma and it’s surrounding regions offer plenty of activities during your stay. You can go bushwalking, riding and enjoy all of the beaches – and if you’re lucky, you’ll have one all to yourself! The surrounding Eurobodalla Shire has a burgeoning food tourism economy, and as a result you’ll find great little cafes, bars and restaurants – working with fantastic local produce. We like to say – ‘the real action starts on the water!’ Whether it’s a tour of Montague Island , whale watching, snorkelling with seals, diving, or fishing – Narooma Charters will show you the best the south coast has to offer. Operating for over 35 years, Narooma Charters is the largest charter operator in Narooma, with consistent high ratings on TripAdvisor – with numerous Certificates of Excellence awarded over the years. So take a look at all of our tours on this site, and choose something that suits you – there’s plenty on offer. If you have any questions about your charter trip, please don’t hesitate to call us.